Help us take a bite out of hunger. Let’s ensure nobody goes hungry, and everyone has nutritious food to eat. 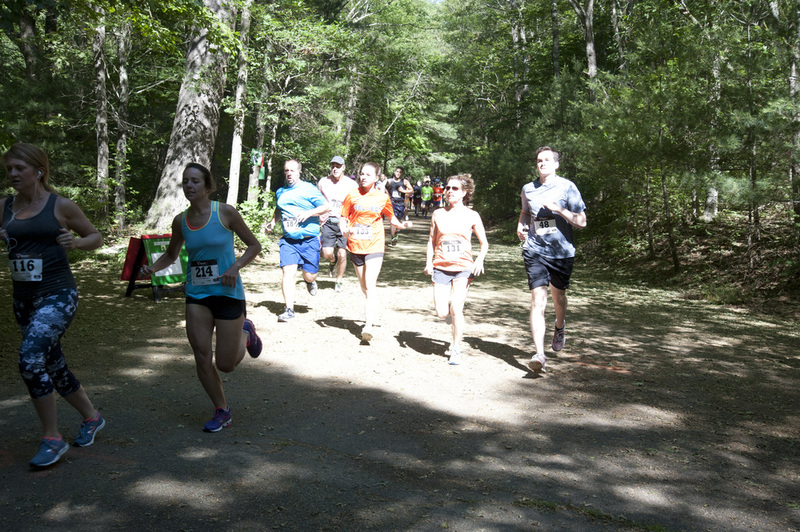 Join the Weymouth Food Pantry on Saturday, June 15, at dcr Wompatuck State Park to walk or run the FRESH BITE 5k Hunger Run. 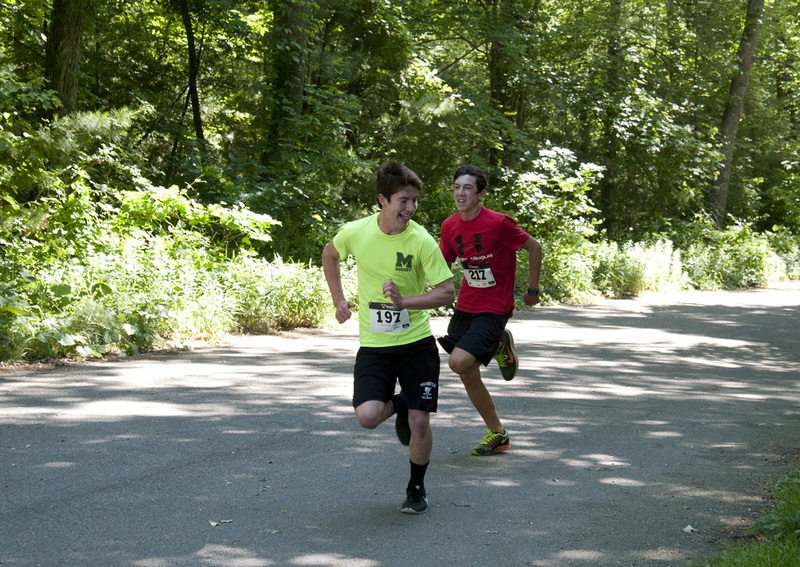 The trail is USATF certified and the race is professionally timed. We'll begin at 9:30am. 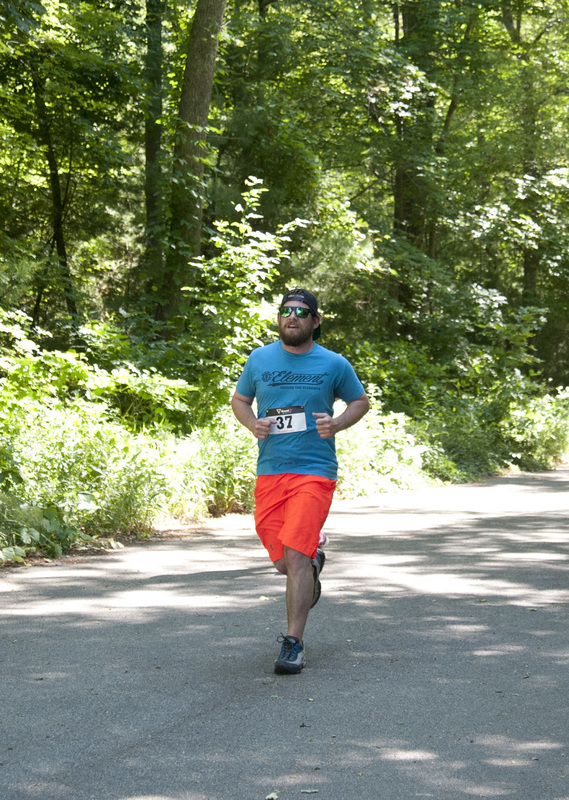 All ages are welcome and there is even a short, 1-mile Strawberry Stroll for those who would prefer the shorter distance. A scavenger hunt will keep kids entertained, with a face painter, and DJ too. Step out for a good cause!